“A man was traveling from Jerusalem to Jericho. During his journey some thieves beat him and stripped his clothes from him leaving him there to die. A priest comes along, sees him but keeps on going. Then a Levite (a member of the tribe of Levi from the Israelites that assists temple priests) finds him but the Levite just continues on his way. 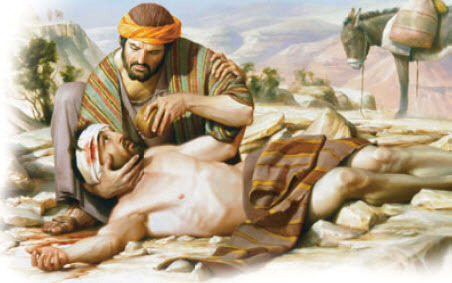 Finally a man called a Samaritan is traveling the same path and he sees the man lying almost dead on the ground. He takes pity on him, gives him oil and wine, bandages him and takes the man and his donkey to the nearest inn. There he gives the innkeeper money to take care of the injured man plus enough for two days of care. Before he leaves the inn he gives the innkeeper instructions to help the man and tells the innkeeper he will pay any money owed when he returns in two days. Which is his neighbor? The one who had compassion and showed mercy to the man. Go out and do this.“ (Paraphrase of Luke 10:25-37 mine). On Monday we began examining what the acronym J.O.Y stands for and the first letter of the acronym for J.O.Y. stands for keeping Jesus first in your life. Today let’s focus on “O”. Not only are we to put God at the very tippy top of our priority list, we are then told to think about others more than ourselves. Show compassion to others. Help them. Encourage them. Feed them. Pray for them. Among many other things we can think of. In today’s world it can be very hard to remember this principle In a world where so much is centered around the words, “I” and “me”, we forget there’s other people out there needing our time and attention. It is great to tell people how much God loves them but when was the last time we showed them how God loves them? How can we show them Christ’s love? This world sure can keep us busy. Too busy! 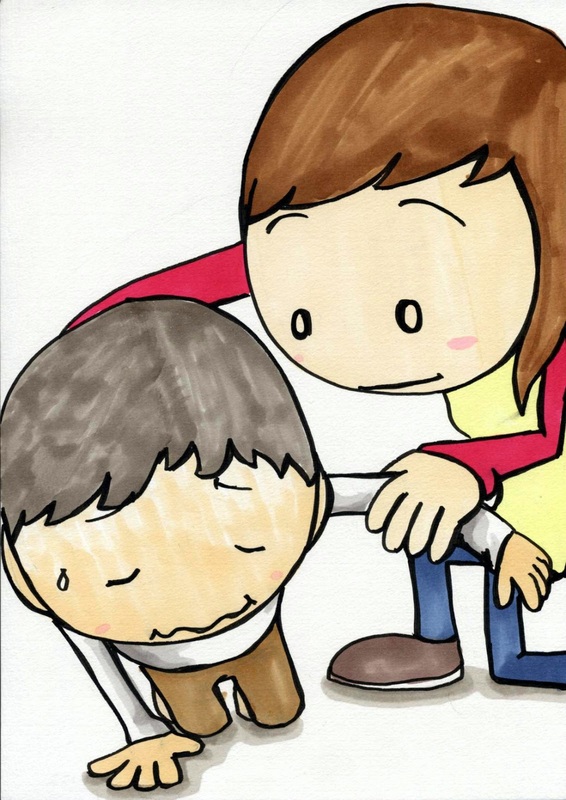 What can we do today to step out from ourselves and help someone else? You never know when God will place you in someone’s path so that you can be Jesus to them. (And by the way, when you help others, it fills your heart with joy knowing you have done such a good thing). Wow!You found the PERFECT video! I love how it supported what your message is: Compassion for others; being intentional in sharing God's love. Good job! Thank you Nan and thank you for the help! Love you!